Located high in the mountains of Central Idaho, Brundage Mountain is a classic Idaho Ski Resort. 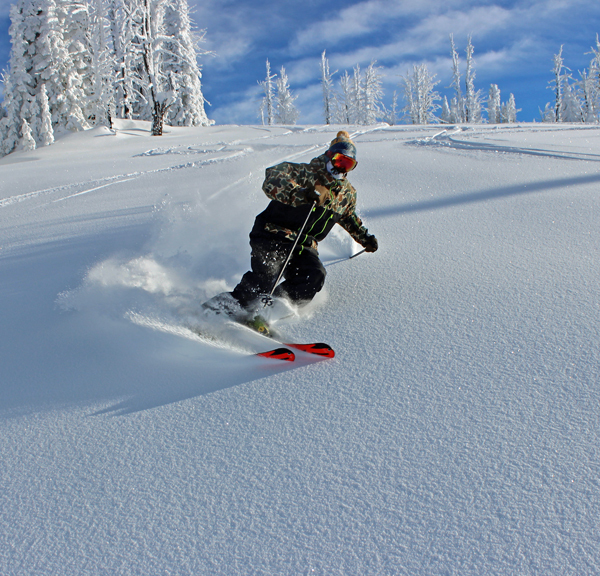 Brundage is best known for its powder-packed glades and luxuriously wide groomed runs. Brundage Mountain is blessed with more than 320 base area inches of snowfall annually and has an undisputed reputation for the Best Snow in Idaho™. Cross-country trails and a sledding hill are also available. ACMS Winter Clinics attendees can get lift ticket discounts by mentioning this code. 1 Complimentary Ski Wax is available per full-price Winter Clinic attendee. Check your packet for details. Several nordic/cross-country ski opportunities exist in the area including Bear Basin, Ponderosa Park, Tamarack, and Jug Mountain. ACMS is organizing lessons for newcomers at Bear Basin on Friday and a group outing on Saturday. Rental equipment is available in McCall at Gravity Sports and Hometown Sports. 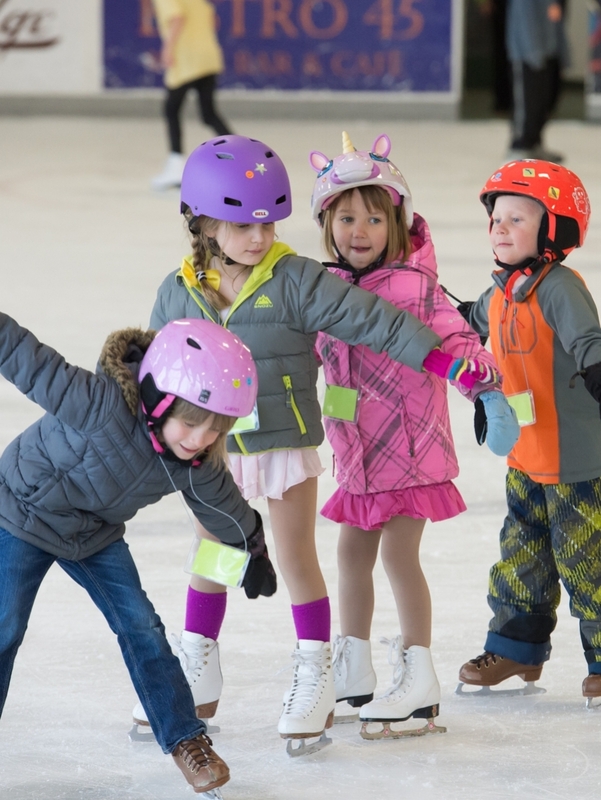 Come join us for a twirl around the ice during the holidays. Family fun for a great value, temperate climate, delicious hot chocolate for the kiddos, and adult beverages for Mom and Dad. Various events are held including public skating, curling, hockey so be sure to check the calendar on their website.